Something about a certain Sunday, on a certain weekend, on a certain terrace gives me goosebumps. Weeks beforehand. To distill that Sunday Sundae Giant Mirrorball Party feeling into 60 minutes is an impossible task. There are just too many tunes and anyway a girl doesn’t wanna peak too soon! Gotta save some gems for the big night. You know the tunes I mean. But in the meantime to get you in the Sunday Sundae mood here’s a little something Queenie and i like to call a classics mix. Just a fraction of the tunes that make us thank Jack everyday. Where would we be with his groove? 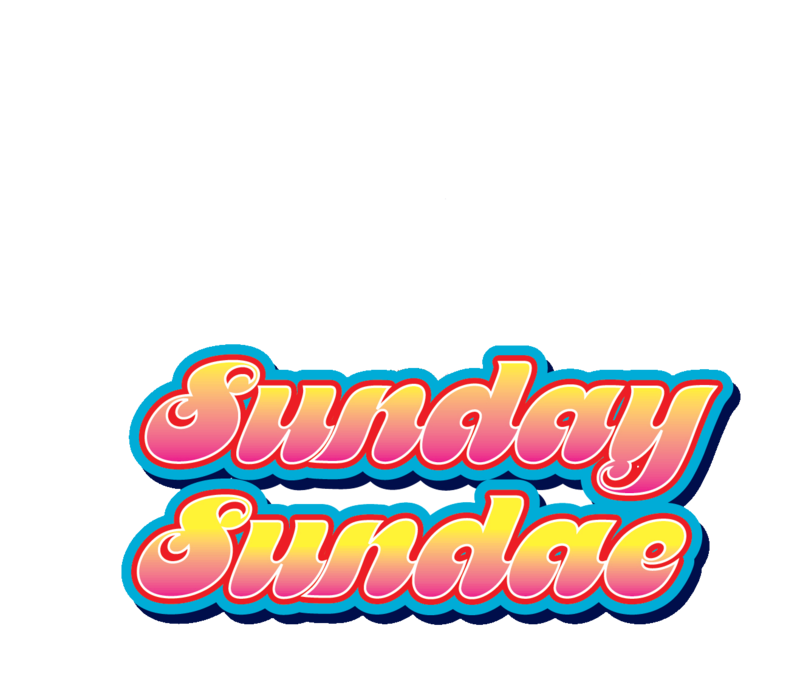 And if you fancy experiencing Sunday Sundae for real (with, it has to be said, a line-like no other) then head to Audio in Brighton this Sunday. All you need to know is here. Bring yourselves and your dears. There is gonna be a whole lot of love on a certain terrace come Sunday night. See you at the front. This weekend we’re all GAY, GAY, GAY!